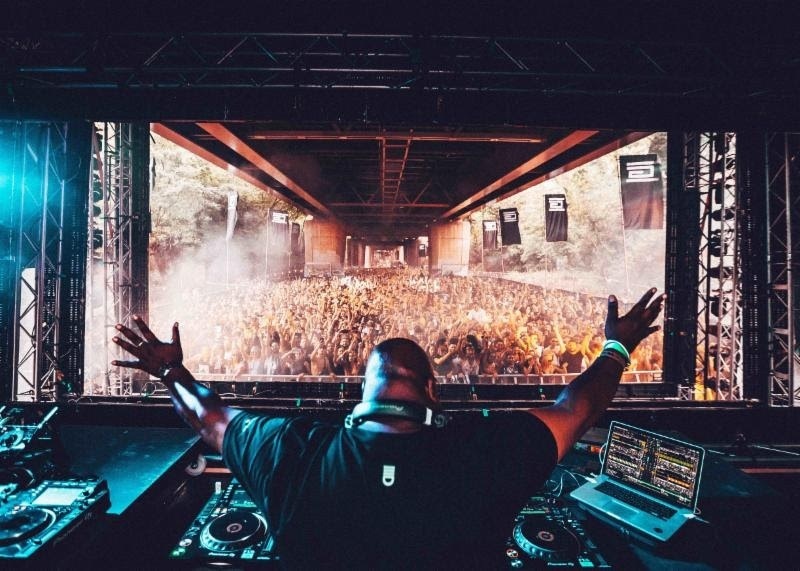 London dance music festival Junction 2 will expand to two days in 2019. Returning to Boston Manor Park, the techno-focused Saturday on June 8th will be complimented by a more diverse spectrum of sounds on Friday, June 7th. Junction 2 will retain their ethos of ‘less is more’ with extended set times. A dedication to sound quality, avoidance of a “big top” format and no VIP will remain key pillars of the two days. The first artist announcement and pre-sale tickets will be released soon. Register for updates at junction2.london. Junction 2 will host a day and night launch party on Saturday, December 29th starting at Tobacco Dock with Adam Beyer, Dixon, Åme, Rødhåd, Amalie Lens and more by day (tickets at lwe.events), followed by a fabric takeover headlined by Adam Beyer by night (tickets at tickettannoy.com.